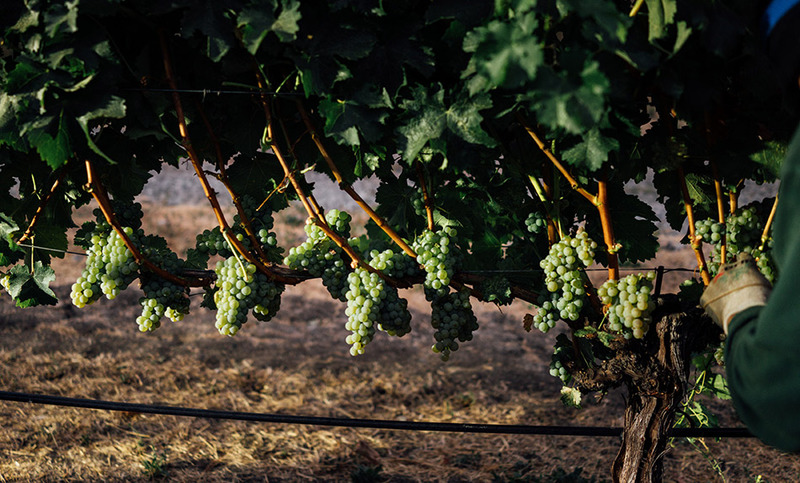 The 2018 Joseph Phelps Napa Valley harvest began on August 22nd with the picking of 10.2 tons of Sauvignon Blanc at the winery's Home Ranch Vineyard in St. Helena. "Quality is looking great, especially with the nice cool weather. Flavors are developing at a good, normal pace. Weather has really been in our favor," noted Winemaker Ashley Hepworth. "We are excited for another high-quality harvest!" The team will pick additional Sauvignon Blanc from the Home Ranch on August 24th and monitor Viognier for harvesting later this month.